Our team is trained and committed to handle your belongings with care. We’ll ensure all fragile items are packaged securely and protect your furniture from harm. That’s why we are the preferred san antonio moving service. 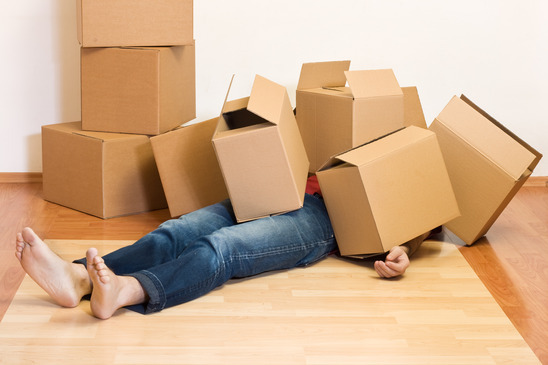 EASY STATE-WIDE MOVE We Simplify your Life! Moving down the street is stressful. Don’t complicate your big move. Let our guys handle your state-wide move. Who’s going to move the piano? We have fixed rates On a budget? We offer one flat hourly rate regardless of the size of your next move. It's not too late. We offer same-day moving services at one flat hourly rate. Whether you’re moving your business to a new office space or the bank has foreclosed your property, call Two Guys Moving for help. For over 10 years, our family-owned and locally operated business has helped residents of San Antonio, TX move with little stress. 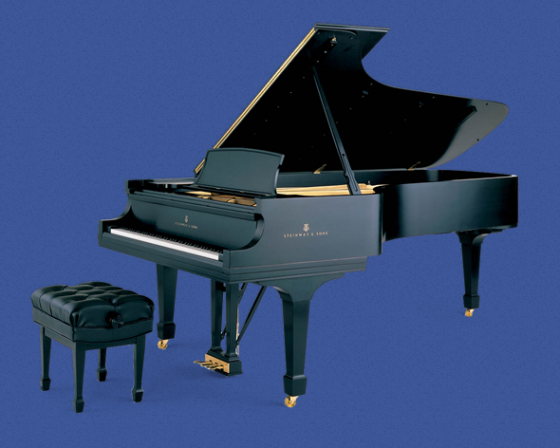 We also can move large, heavy, and fragile items such as pianos and safes. 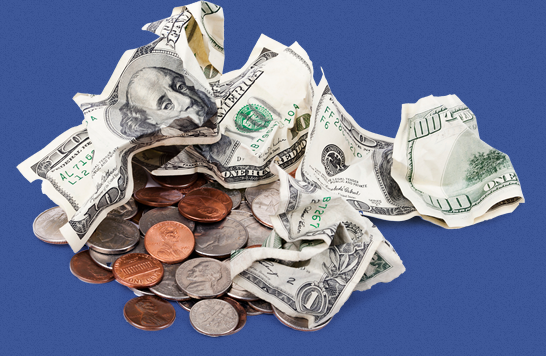 Those on a budget don’t need to worry about breaking the bank just to save yourself back pain. We have a low hourly rate with no hidden fees, regardless of the size and contents of your move. Our professional movers have the equipment and training to ensure that all of your belongings arrive at your new home or office intact. When you hire us to do the packing, we make sure everything is secure and protected from any potential damage. 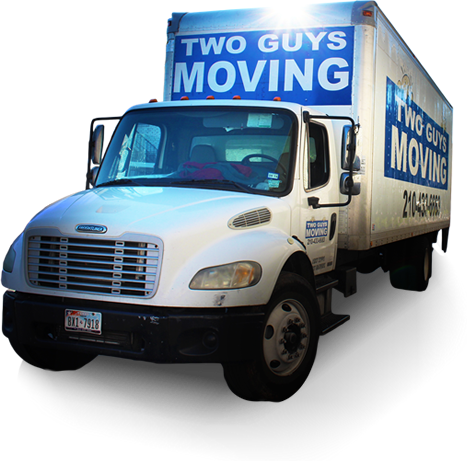 At Two Guys Moving, we make your next move as simple and as easy as we can. We provide you with a large variety of moving tips for everything from the moving checklist to what to do about food during the transition. 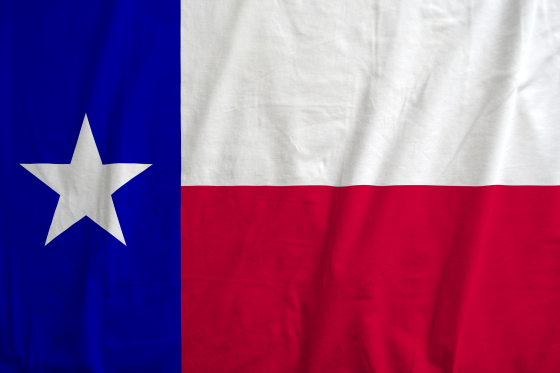 Call us at (210) 433-6683 to schedule service or with any questions you have. You can also contact us using our online contact form, and a member of our staff will respond as soon as possible.